Hop on Board! 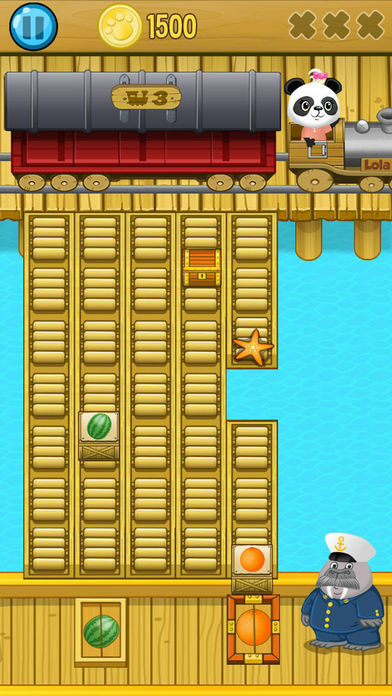 Lola’s train is now at the harbor and she needs your help for loading all of the train’s goods onto the ship. Can you help Lola? 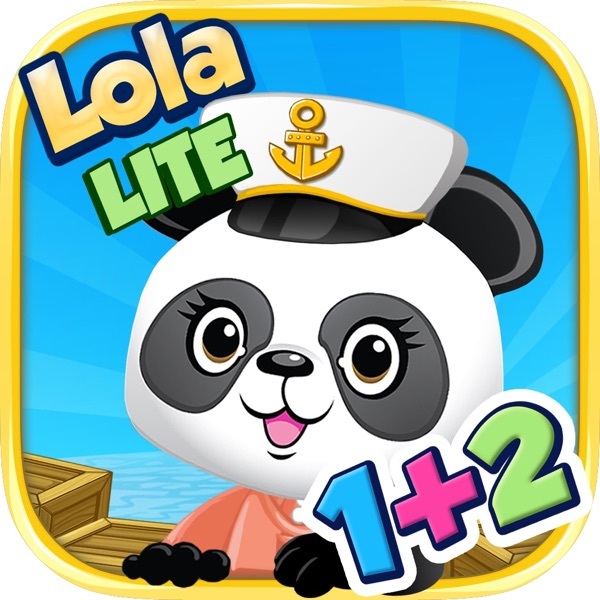 Lola’s Math Ship is another engaging educational game from the Lola Panda™ game series. It begins with simple number games, and graduates to more challenging tasks when the child is ready. 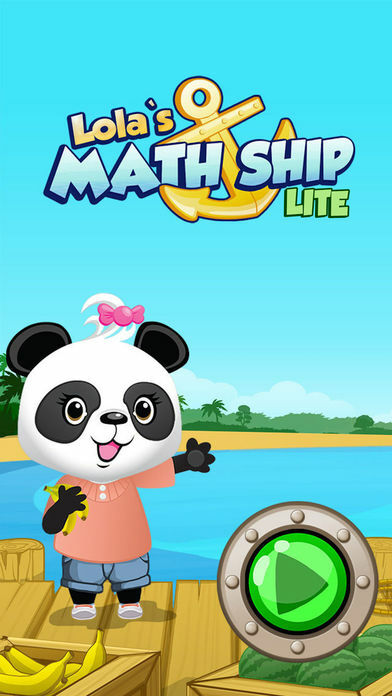 Learning math is fun on Lola’s Math Ship! 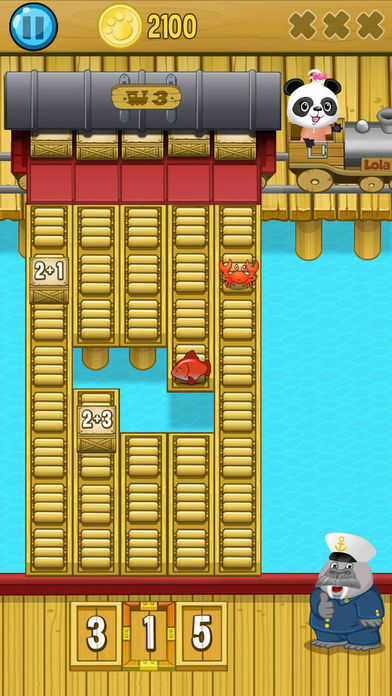 This educational game teaches arithmetic to 4-8 year old children in a really fun way. 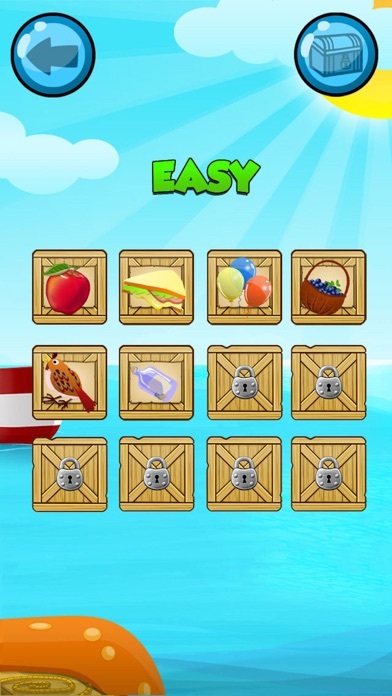 This FREE version contains the Easy level of the game and teaches numbers. When the children achieve success, they are rewarded with fun surprises that further engage them in the learning process. The fun they’re having motivates them to continue and to learn even more! 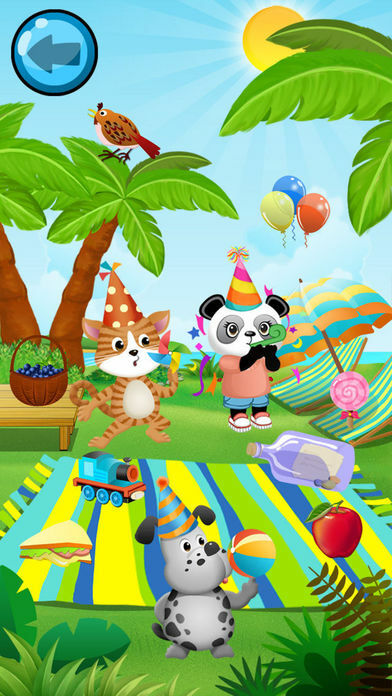 The separate paid version contains more challenging math tasks and more fun items.